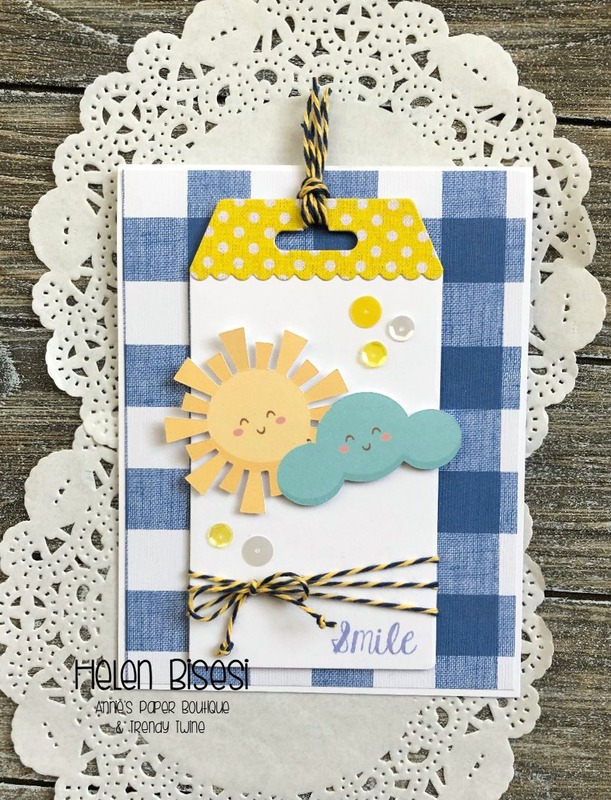 HTB Creations: Trendy Bakers Twine -- Have a Sunny Day! 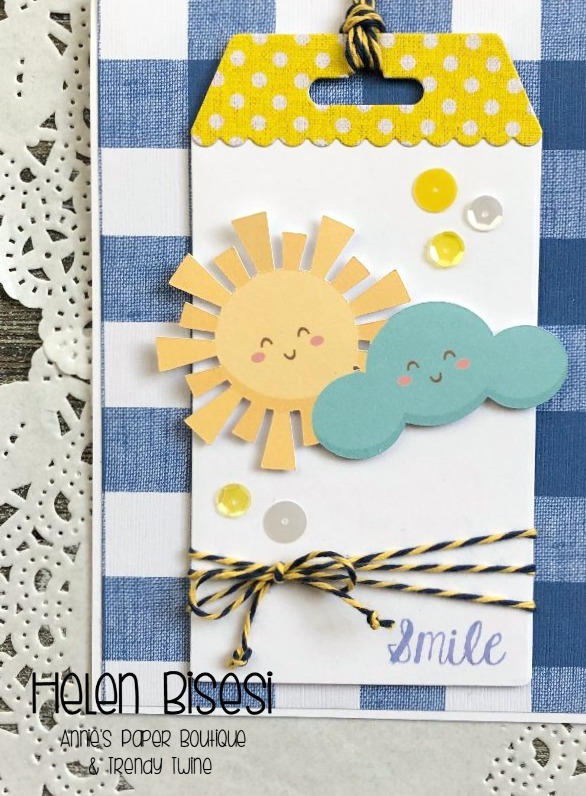 We all could use a sunshiny day :) Such a sweet card! 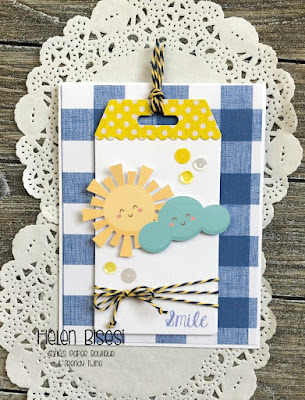 What a perfect bright cheerful card I love your tag so cute!